After busy catching up with time and work, I’ve decided to do a comeback with #Howcanyounot series! First of all, wishing you who celebrate Lunar New Year to have a prosperous year ahead! This year my family and I decided to have a short getaway after hopping in and off from visiting cousins’ house, which is one of the typical Chinese new year things to do. It was quite a last minute decision to choose Georgetown, Penang as our touring destination. I’m going to share my last year Chinese New Year itinerary where I’ve visited one of Malaysia amazing country state that makes me want to visit this place twice, which is Penang! Like everyone does, we did our own research the famous attractions and food stalls. There is a few website that I would like to recommend to you that it is very useful for the first time traveller. Websites that are categorized into two, Attractions and Food. There is a reason why Penang named as No. 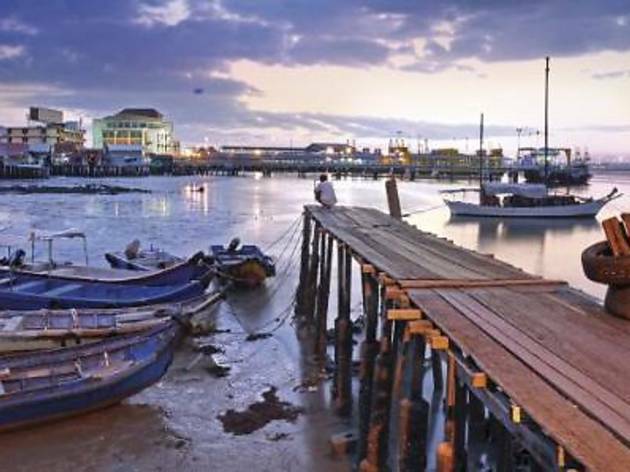 4 in Lonely Planet list of top 10 cities to visit. Penang has a lot of attractions that you can’t be missed out. 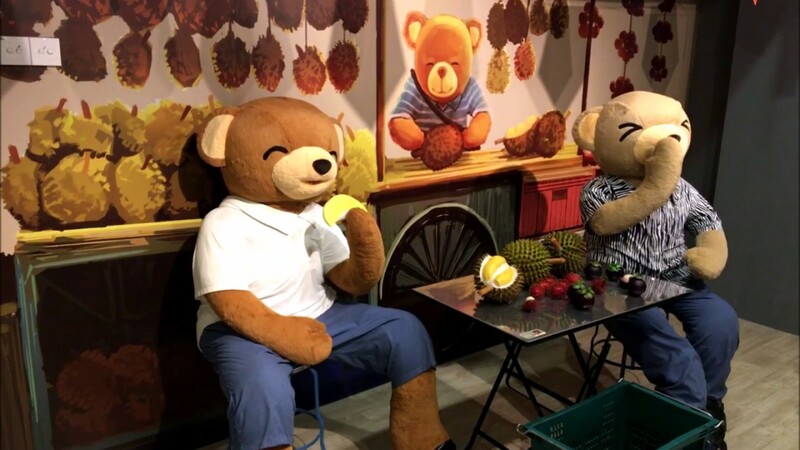 The funky street arts which are Instagram-worthy, the aromatic smell of food at the roadside food stalls that serve scrumptious foods, the traditional Chinese heritage shop-houses, the beaches and etc. With all these accumulate there is a total of 25 places of attractions. Since I went to Penang with my family so we decided to go places that we feel like we want to visit. We don’t rush, we don’t follow schedules like any of the tourist centre arranged, it was a relaxing impromptu trip. Out of 25 places of attraction, We’ve been to a few places. Georgetown Hotel is centrally located. If you are driving, this will be an ideal hotel for you because it is easier access to different road and to reach the landmarks. The price is slightly pricey for me. Day 2: Batu Ferringhi Beach, Gurney Paragon Mall, Gurney Drive and Fort Cornwallis. Day 3: Penang Hill a.k.a Bukit Bendera (升旗山), Back home. Before you book for hotel or Airbnb, it is important that you’ve to know where is the city centre. There are several roads that I’ve found that are connected with the city centre and it doesn’t need to travel far from the city centre as well: Jalan Burma, Jalan Macalister, Jalan Penang, Jalan Dato Keramat and Jalan Air itam. It is really helpful that once you know all these roads, you can recognize the landmarks even better. After check-in to our hotel, we decided to look around and taking “check-in” photos at Kek Lok Si, which is a renowned Chinese temple that every tourist visit. Deck view of the temple. 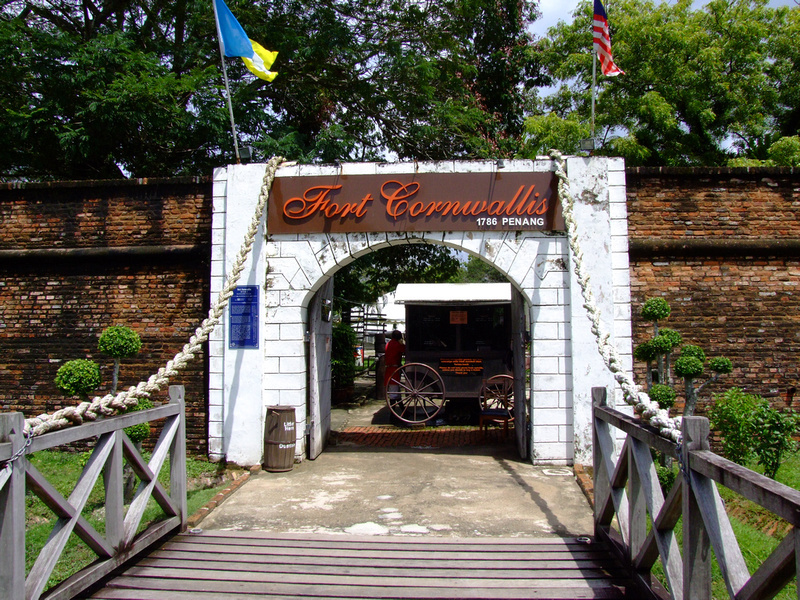 After that, we drive through Fort Cornwallis as we can’t find any parking spaces. A windy location to feel the breeze from the sea, located in the North East of Penang. This is the ticket information. After that, we went to visit the famous funky mural art at Lebuh Armenian, a tour of UNESCO World Heritage. To update your social media feeds on an amazing destination that you’ve visited, this will be the places for you to take lots of photos. 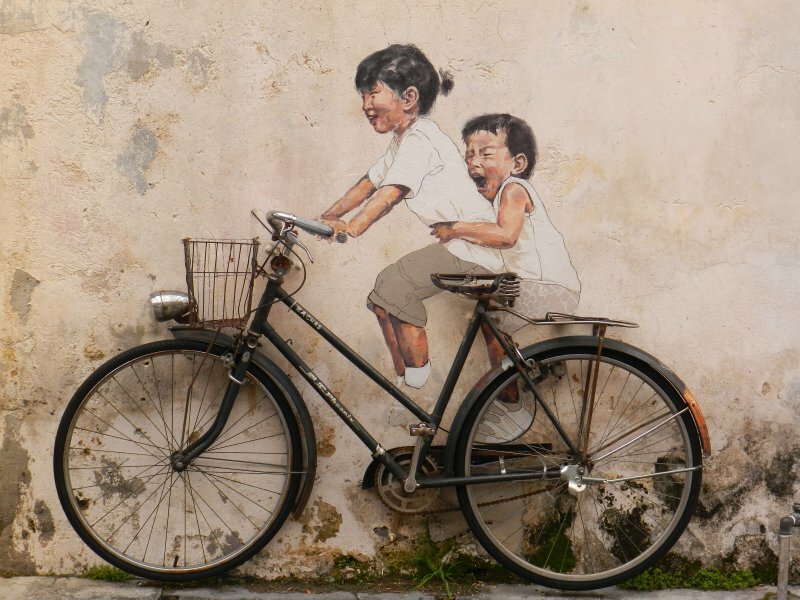 This is the street where you can find Ernest Zacharevic’s ‘Little Children on a Bicycle’, which is his best-known mural in George Town. A side note for you, it is better to visit the mural art early morning and do not visit during the public holiday because you can’t find any parking here (for those who drive), expect car congest on the road and you are going to experience crowd queuing just to take this famous mural art. And, yes it is roadside mural art, there are vehicles pass-by so don’t feel surprised or frustrated after you saw the photo is photobomb by motorcyclist and car. Be ever-ready while taking the photo because you definitely have no time to fix your hair or adjust your posture. Make sure you’ve communicated well with your friends and family or whoever taking the photo for you. The final resort: Accept the fact that photobomb can actually be an “art” in your picture too. ‘ Want Pau’ artwork outside a pastry shop along Armenian Street. Walking along the street and you will discover Lebuh Ah Quee. 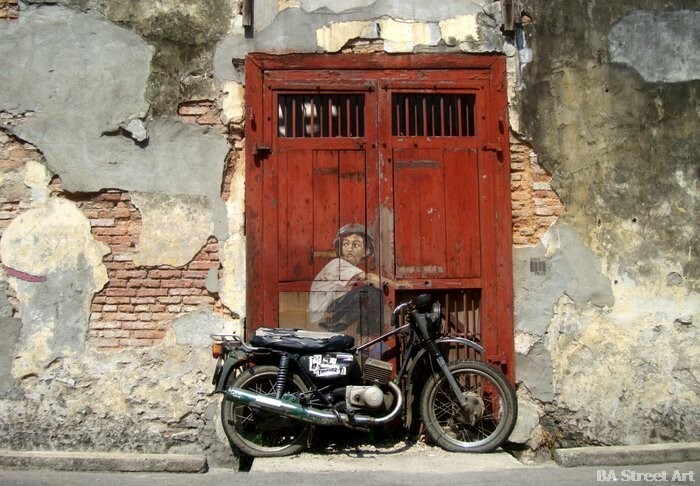 You will definitely found ‘Boy on a Bike’ mural. We did not go there for swimming but we drive through and take sightseeing photos. After all the Instagram stories posting and eye pleasuring sightseeings, we decided to visit Gurney Paragon Mall. To unleash your inner shopaholic spirit, this will be the ideal place for you. A/N: To avoid the traffic jam, I would advise you not to drive into Gurney Paragon during evening or night time. You can drive through Fort Cornwallis or have your dinner at the food stall outside to satiate your needs for food. Bear in mind that you have to wake early in the morning just to catch the amazing view of the whole Penang Island from Penang Hill, it is definitely worth it. Initially, day 2 we went to Penang Hill but the queues are just crazy: Extremely Long Queues! Expect more and more crowds if you went Penang Hill during the afternoon to evening time. You can find the price list before you wanted to buy the ticket from their official website. The sophisticated beauty of traditional Chinese houses, the blend of culture and tradition through architectures. One of the famous Mansion nestled at the center of Penang, Cheong Fatt Tze Mansion claimed as George Town’s own ‘La Maison Bleue’. It is a boutique hotel with exclusive rooms furnished with precious heirlooms, invigorating jacuzzi, authentic furniture and 5-star amenities. You don’t have to go overseas to get a scenery. 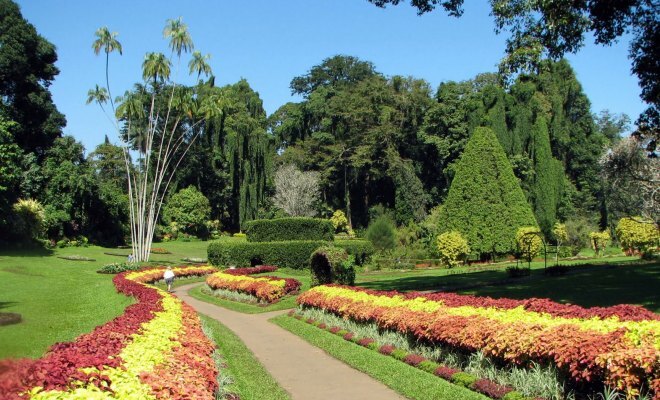 If you love nature, you can consider visiting Botanical Garden. This is definitely a place to visit for animal lovers! The aquarium frequently organises Edu-tainment tour for students and offers special packages for students who wanted to buy food or shelter for their pet. The most interesting part is that it also offers foot spa for both students, parents/teacher! 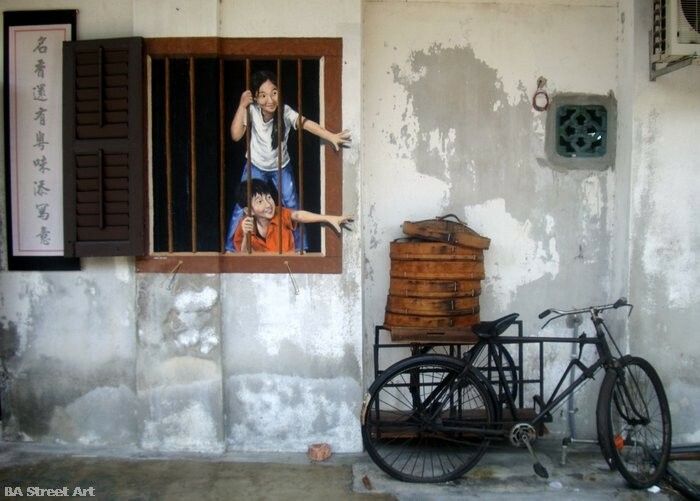 Location: No.82, Jalan Burma, 10050 Georgetown, Penang, Malaysia. It is claimed to be the paradise on earth, the beauty of nature comes alive at night as it lights up the forest with dazzling colours. As the attractions imitate the wonderful Pandora world from the blockbuster movie, it fascinates people how it brings movie comes to life. If you wish to conquer your fear and to have an overview of Penang, have a walk at the top of Komtar! This completes your travel in a meaningful way. Imagine you are at the highest point of the city, with a 360-degree view looking around the city. 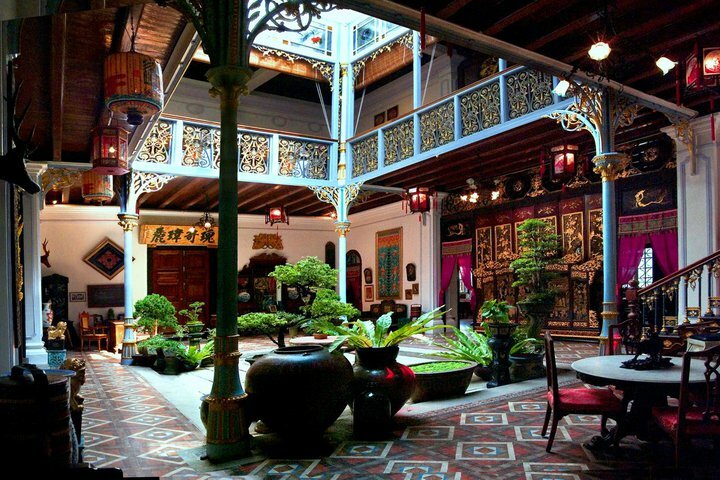 Besides Malacca, Penang has a Peranakan Museum. If you are interested in Baba and Nyonya culture, this is a must visit the place. Unleash your inner creativity by visiting these amazing art museums! Who’s ready to pose dramatically? 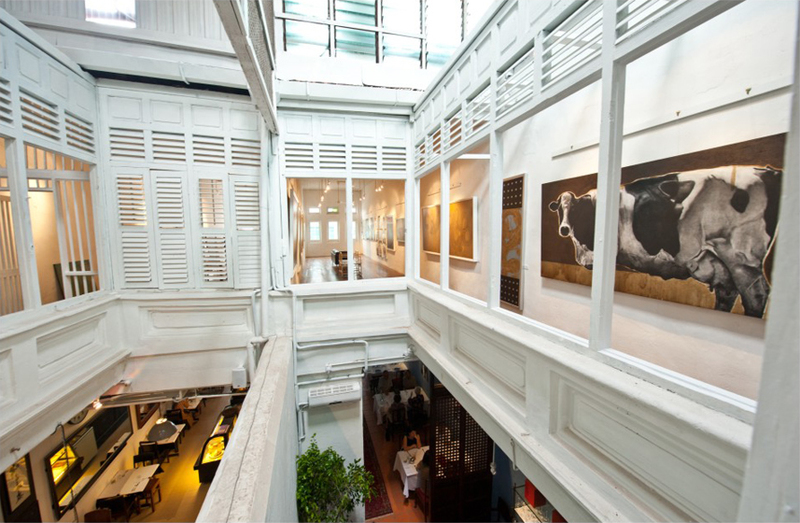 If you have a huge obsession with food, this museum should be one of your ‘must go’ place in Penang! It is a must Instagram check-in places for my fellow friends who love photography. 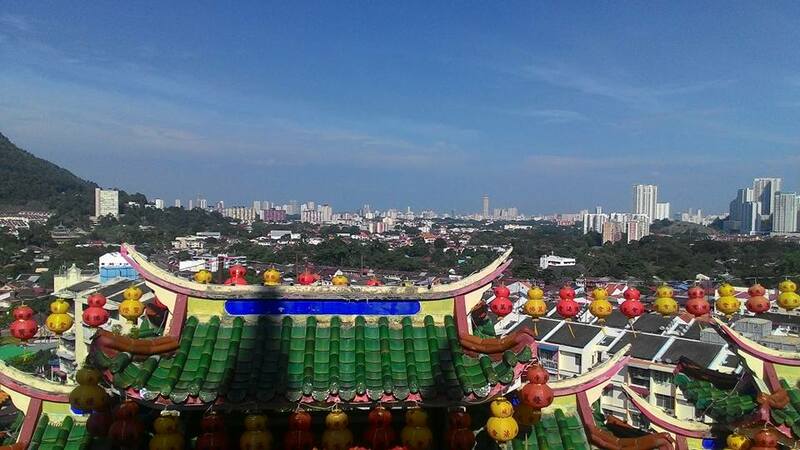 This is the authentic Chinese style architecture dessert house is also an attraction in Penang. It is the blend of Art and good food. Come in and let’s have an afternoon or evening tea break! Since this is an impromptu family trip, I would recommend for those who travel by themselves to bring along a friend who live or went to Penang before for better local touring experience. Optionally, you can do your own research on which hotel or Airbnb to stay and which famous food stall on your bucket list to achieve. 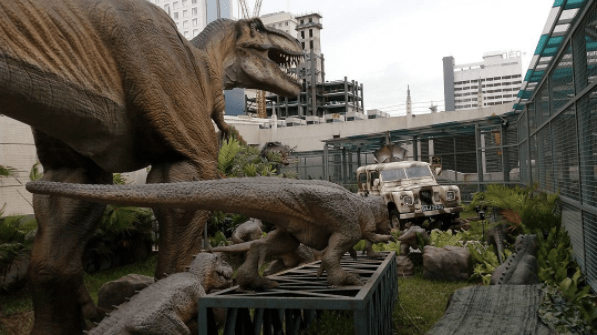 Preferable dates to visit the landmarks will be before and after the festive season as many of you know that the crowd went crazy when you visit Penang, Malacca and Ipoh in Malaysia. Sneak peak for the next update by follow my blog and receive notifications of new posts via email.